1. 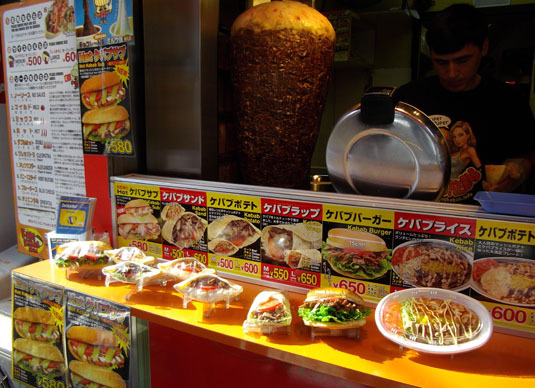 Turkish traditional donar kebab from 500 yen! 2. Variety of delicious handmade sauces! 3. 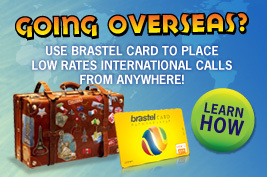 Stamp card service is available. Eat out on a rainy day and double your points! 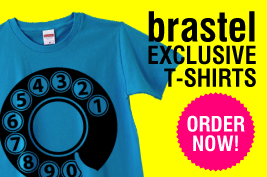 Get original T-shirt or a mug cup for 60 points! 1. Famous dondurma (Turkish traditional icecream) is served in two flavors! 2. 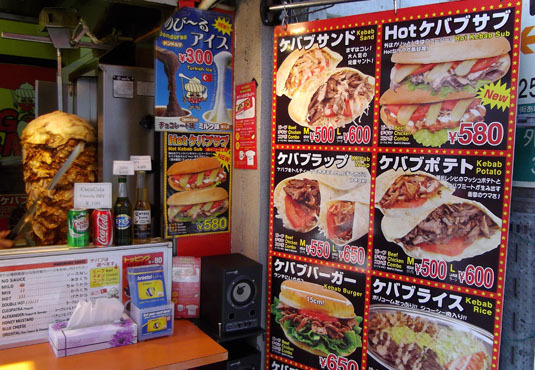 New item: hot kebab sub for 580 yen! 3. 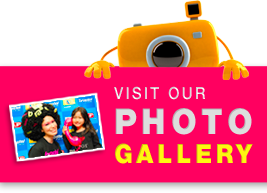 Get 1 free drink coupon from the web-page (click here to print)! – Without a doubt, the taste was delicious and meat was soft. It was the best kebab I tried. 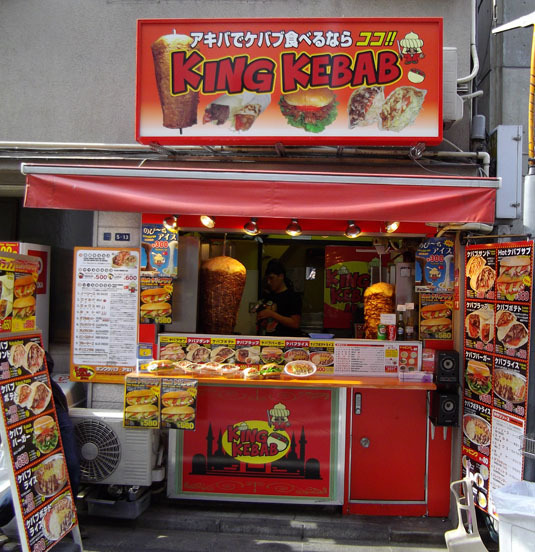 – In Akihabara there are several kebab restaurants, but I like most King Kebab. 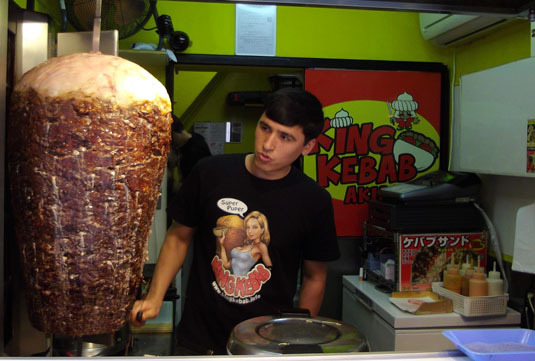 The meat is always juicy and each time you go you can pick up a new flavor source to go with your kebab. – Each time I pass the shop, a huge rotating roasted beef smells always so good that I can’t stop myself from buying it.